Inspiration has struck. You've found what you're looking for and are ready to make it part of your story. Villages of Seloy is St. Augustine's quintessential 55 and up Community. This 2 bedroom and two bath condo is an Augustine floor plan, has exquisite finishes and beautiful rooms filled with natural sunlight. A spacious gourmet kitchen boasts stainless steel energy efficient appliances. The expansive bedrooms allow plenty of space to enjoy. Elegantly designed bathrooms include a large walk in shower in the master with gorgeous countertops and cabinetry. 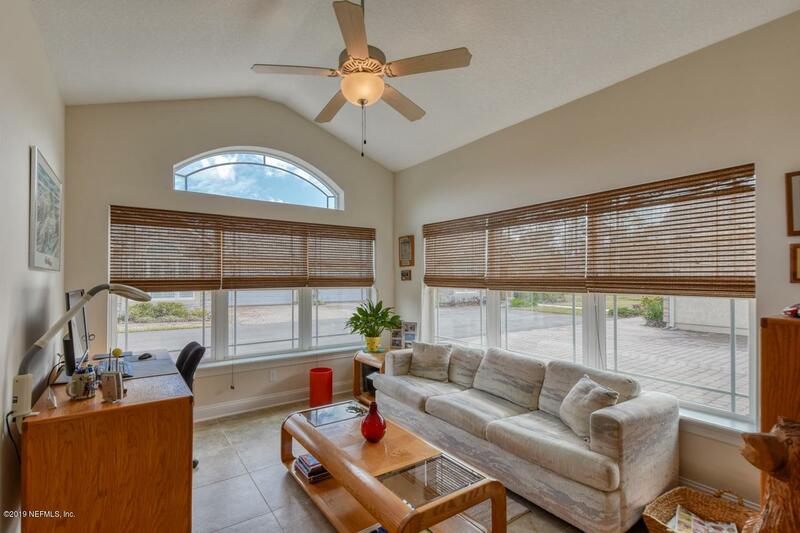 Located on the ground floor, this condo includes a sunroom with windows flooding the warm interiors with natural light.Relax on your screened in patio with a pull down shade and lovely awning great for entertaining family and friends and cooking outdoors. 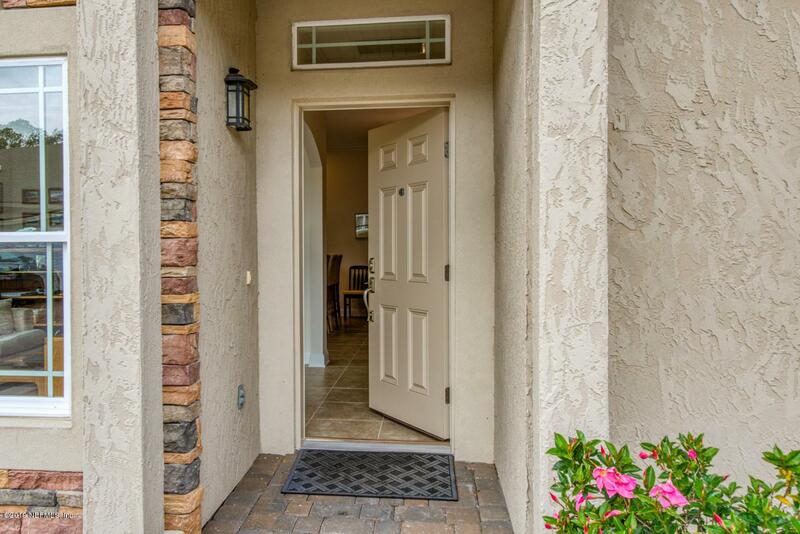 A two-car garage with ample space for storage, bikes and accessories is complimented by a paved driveway and pleasant landscaping to welcome you home. 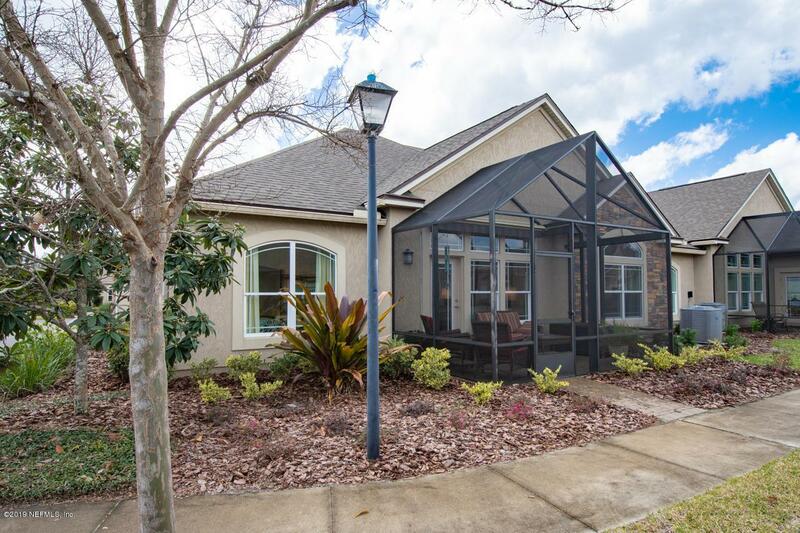 Entertaining becomes second nature at the Villages of Seloy Clubhouse which features a full kitchen, media room, pool table, top of the line fitness center, a relaxing and quiet library, and a luxurious heated pool with fountains, lounge chairs and tables. 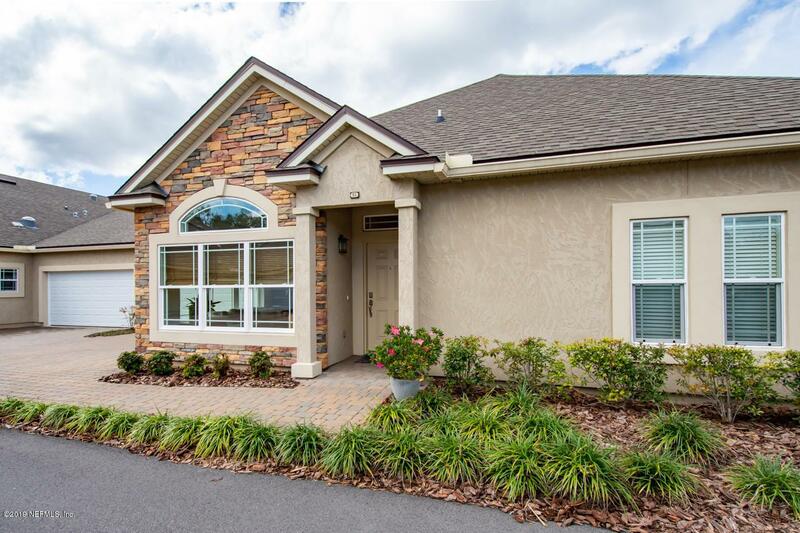 Just minutes away from the historic downtown St. Augustine, the Outlet Mall, I-95, shopping and transportation, Villages of Seloy is surrounded by quiet nature preserves, lakes and walking trails.